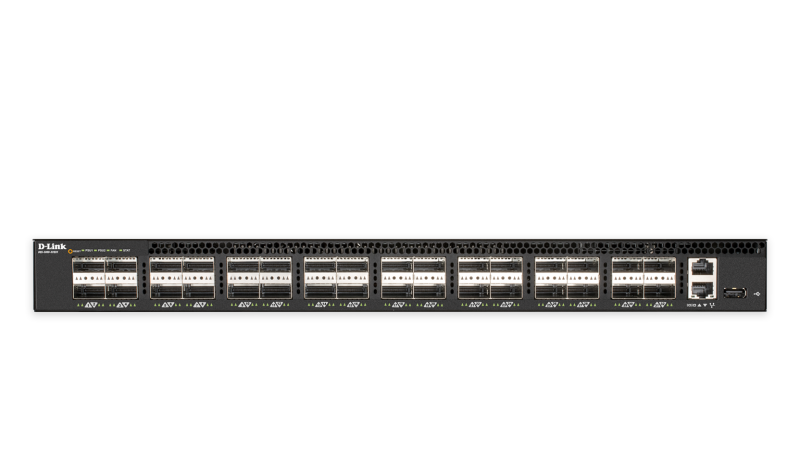 The D-Link 5000 Series Data Center Switches are a series of high-performance switches that feature high port density, routing, and ultra-low latency, designed to be deployed as Top-of-Rack (ToR) or leaf-spine switches in data center applications. 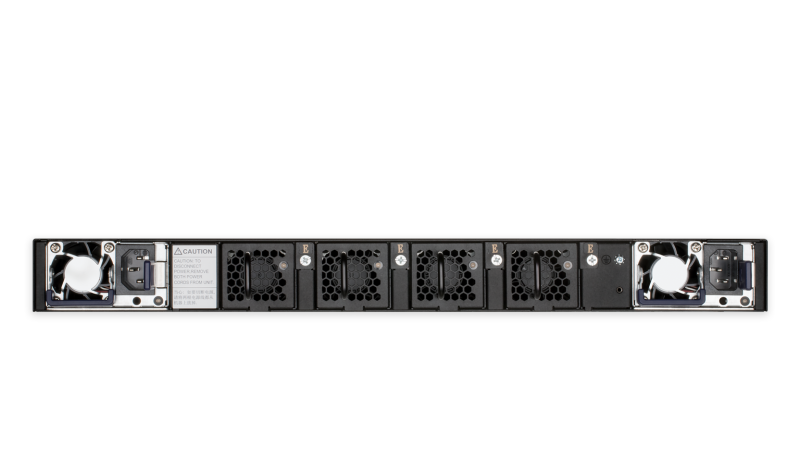 Combined with ONIE support and increased cost-efficiency, the 5000 Series form a flexible long-term solution for managing and expanding data center infrastructures in a Software-defined Networking (SDN) environment. 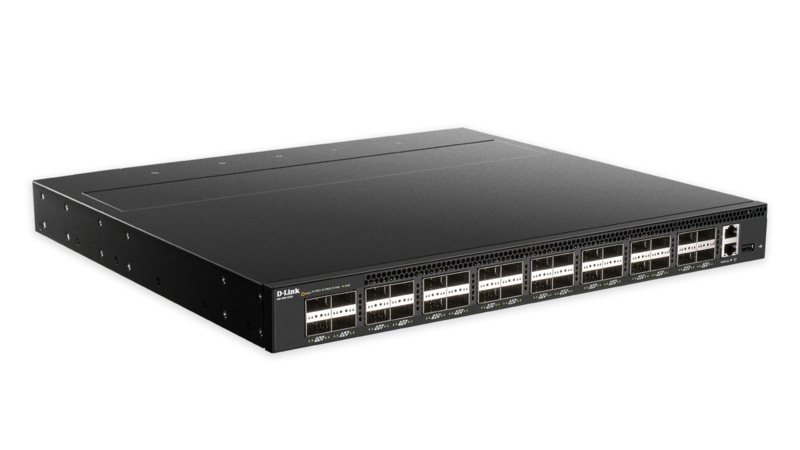 The 5000 Series switches support open networking, providing IT professionals with innovative third-party operating systems and software options. This lowers costs by separating software from hardware and increases network agility and flexibility. With support for standards-based tools and standards-based applications, open networking simplifies scalability and future-proofs the network. 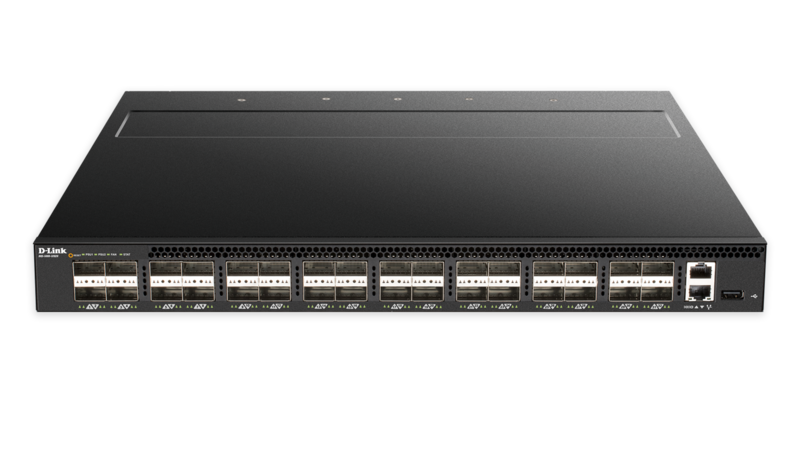 As bare metal switches, the 5000 Series switches ship pre-loaded with Open Network Install Environment (ONIE). ONIE is an open source install environment that acts as an enhanced boot loader. This small Linux operating system allows administrators to install the network operating system(s) of choice as part of the data center provisioning process in the same manner that servers are provisioned. In addition, the 5000 Series also offers network administrators the option to purchase a license to activate the D-Link OS on the switches. 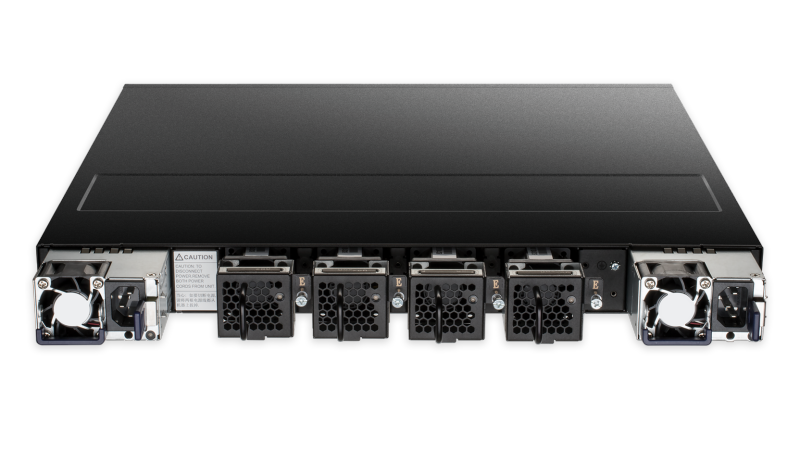 The 5000 Series switches feature a modular fan and power supply design for a high availability architecture. The hot-swappable design means that fans and power supplies can be replaced without affecting switch operation. Load sharing enables both power supplies to evenly distribute load to increase reliability and lifetime. Meanwhile, 1+1 redundancy minimizes downtime in case of a single power supply failure. 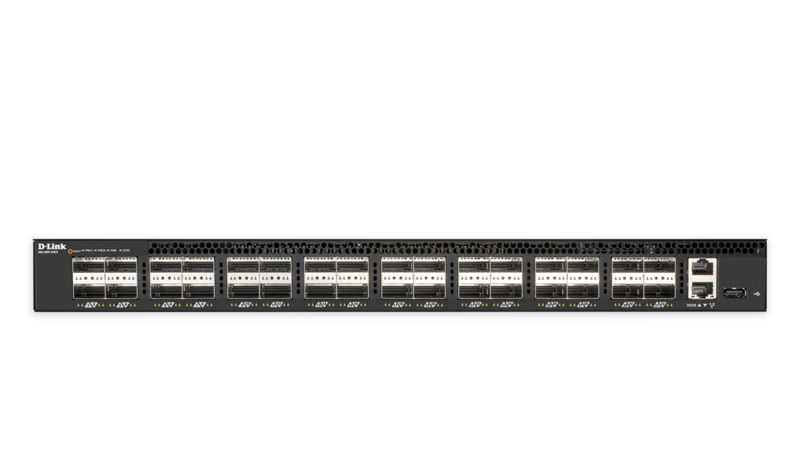 The 5000 Series switches are available in a variety of high-capacity interface combinations, including SFP+, QSFP+, SFP28, and QSFP28 ports to accommodate the scale and requirements of data centers. Open Network Install Environment (ONIE) support means the switches can be easily integrated in existing network ecosystems using a variety of supported third-party Network Operating Systems (NOSs) for optimal compatibility. Furthermore, the ability to pick and choose software based on practical requirements eliminates the restrictions imposed by vendor-locked software environments. Compared to traditional switches, the 5000 Series offer a more cost-efficient solution through a lower initial purchasing cost combined with a reduced long term Total Cost of Ownership (TCO). 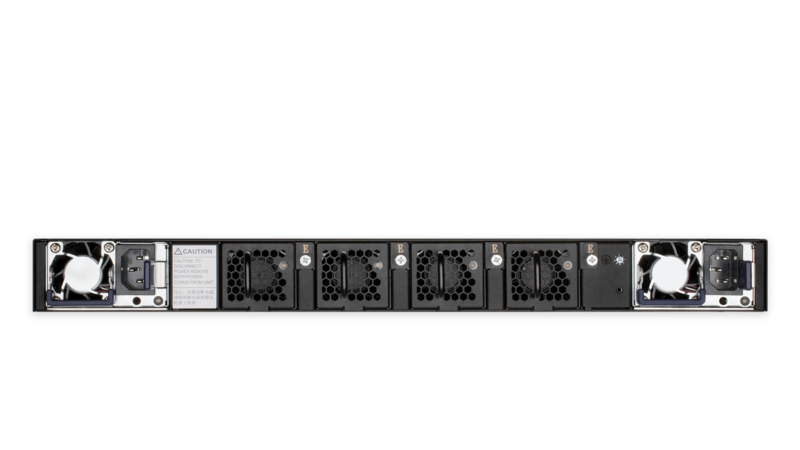 The 5000 Series switches feature front-to-back and back-to-front airflow which optimizes air circulation inside the rack and facilitates the building of energy-efficient data centers by separating the hot and cold aisles. The switches also feature built-in smart fans; internal heat sensors monitor and detect temperature changes, and react accordingly by utilizing different fan speeds for different temperatures. At lower temperatures, the fans will run more slowly, reducing the switch’s power consumption and noise. Data Center Bridging (DCB) is an essential set of enhancements to Ethernet for networking in data center environments. The D-Link OS for the 5000 Series switches supports several core components of Data Center Bridging (DCB) such as IEEE 802.1Qbb, IEEE 802.1Qaz, IEEE 802.1Qau, and VXLAN. IEEE 802.1Qbb (Priority-based Flow Control) provides flow control on specific priority levels to ensure there is no data loss during network congestion. IEEE 802.1Qaz (Enhanced Transmission Selection) manages the allocation of bandwidth amongst different traffic classes. IEEE 802.1Qau (Congestion Notification) provides congestion management for data flows within network domains to avoid congestion. Meanwhile, VXLAN allows network administrators to deploy larger and more flexible VLAN architectures. Using a 24 bit ID, VXLAN greatly increases the number of simultaneous VLANs. Compared to the 4096 limit of traditional VLAN protocols, VXLAN enables the deployment of up to 16 million isolated logical networks across Layer 3 subnets, to accommodate the increasing scale of virtualized cloud environments. 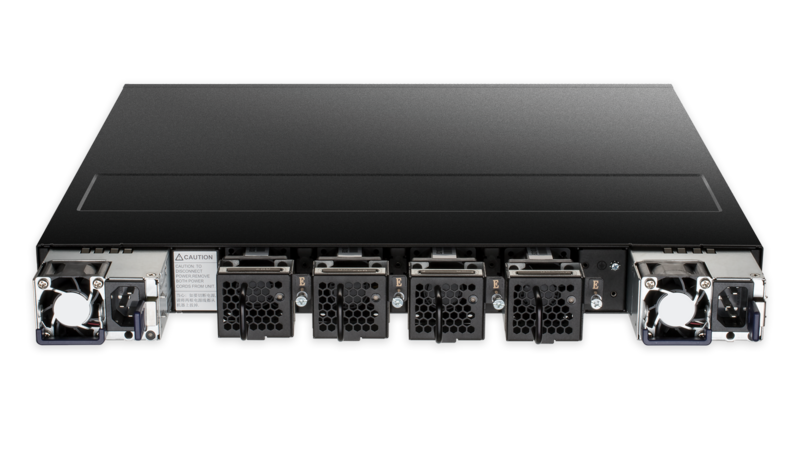 The 5000 Series switches feature a complete L2 and L3 feature set to meet the demands of data center applications. Layer 2 features include L2 switching, L2 multicast, advanced Quality of Service (QoS), and robust security features. Meanwhile, the 5000 Series offers advanced L3 routing for enterprise integration, including OSPF, BGP, Graceful Restart, Bidirectional Forwarding Detection (BFD), and L3 multicast. 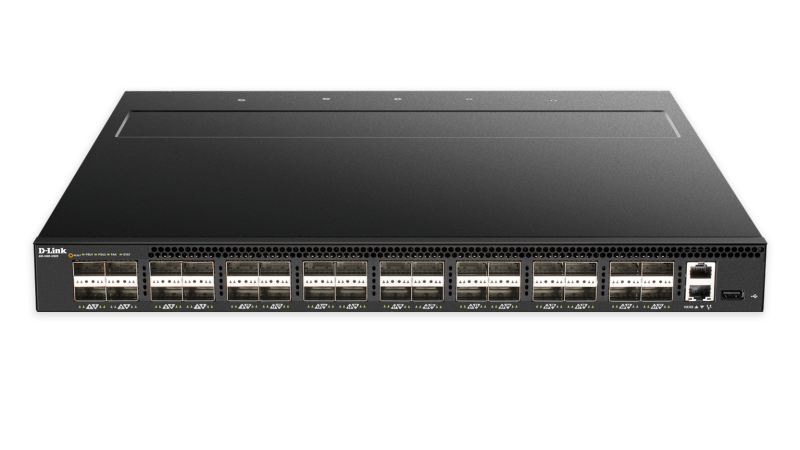 D-Link offers a Limited Lifetime Warranty on the 5000 Series Data Center Switches to further its commitment to product quality and long-term customer confidence2. 1 Only supported by DXS-5000-54S and DQS-5000-32S. 2 Limited Lifetime Warranty available in USA only. Warranty void when not purchased from Authorized US D-Link reseller. Please visit us.dlink.com for list of authorized US resellers.